After quite a long time of writing and blogging, I am so grateful that sometimes I have the great opportunity to meet a lot of various people and share a lot of interesting stuff with each other. Recently, I got to meet my friends from INSIDR.co and we share a lot of interesting stuff. If you didn't already know, INSIDR is a friendly startup based in Paris which always provide travelers with a lot of cool and practical tip and recommendations about many of the most interesting destinations in France and in Europe. I don't want to keep this information to myself so I will share it with you guys right now! Paris has never ceased to amaze me. From the beautiful architectural views to the best pastries you can get, you will never run out of things to do in Paris. Louvre probably is the most famous museum in Paris, so you will most probably going to visit this, but there are several more must-visit museums in Paris. If you are a museum lover, you can save a lot of money by using the Paris Museum Pass. This will be a great trick for budget travelers in Paris! You can use this pass to most of the main attractions in Paris. But be careful, you will have to make your plan nicely so you won’t waste any time! 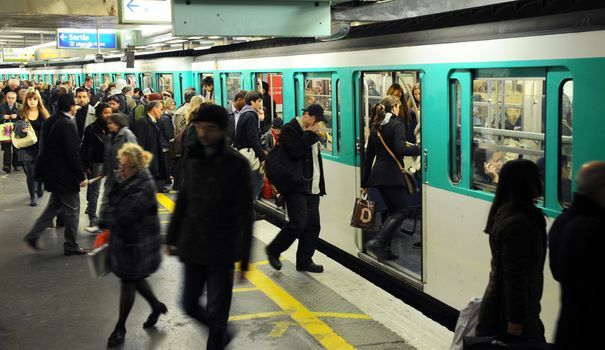 Read this article as to how to navigate around Paris with public transportation , and again, you can save some money by getting the Navigo Pass instead of the normal ticket. See how amazing the information provided by the guys in INSIDR are? 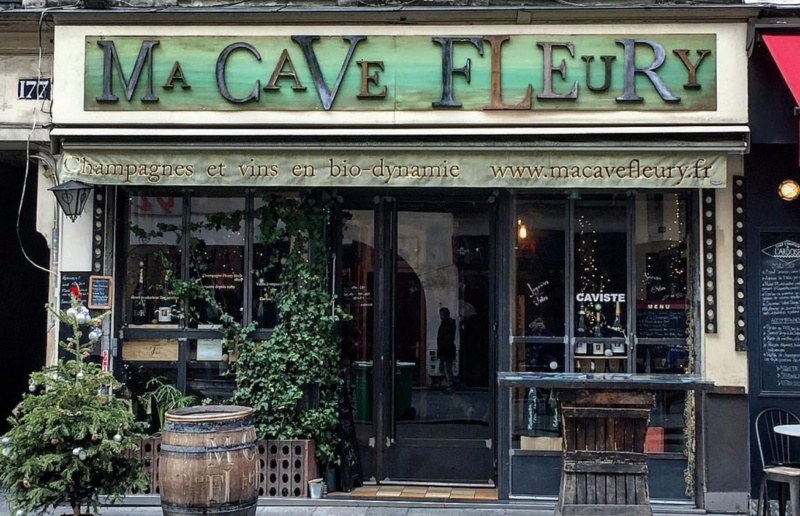 Without going to Bordeaux or Bourgogne, you can have a wine tasting experience right there in Paris, and if you want to get several bottles of wines to take with you, visit this best wine stores in Paris. Other than that, there was also an article about the best independent wine shops in Paris. 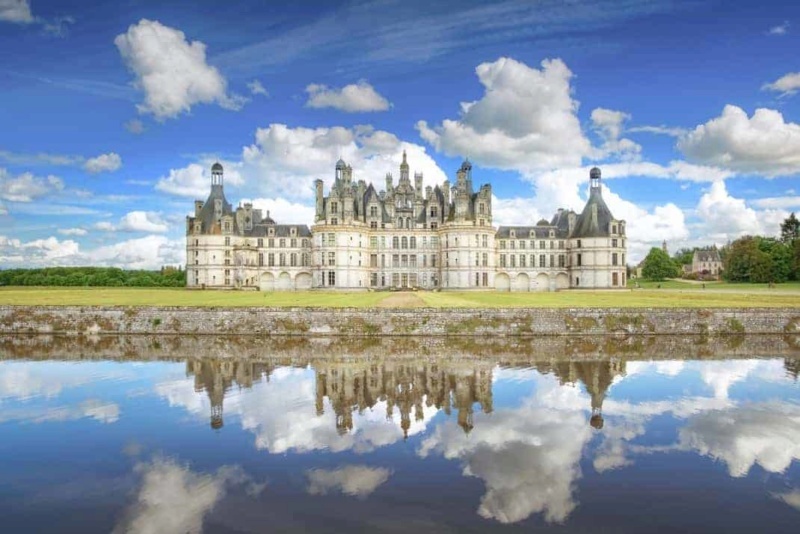 It's a must-visit for wine lovers! Another interesting thing that I just found out is about the Moulin Rouge. I was a bit skeptical at first but I’m glad I read it because I realized how unfair the misconceptions are about the show. 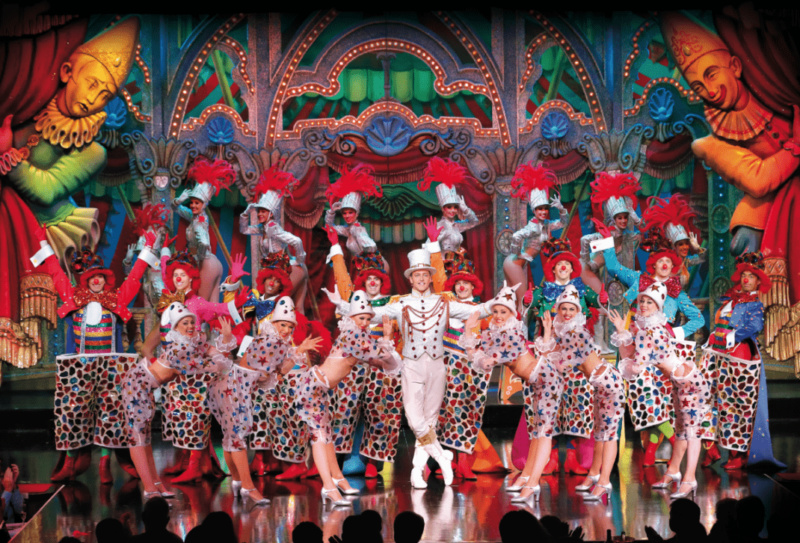 INSIDR was very detailed in their article to talk about the history of the French Cancan and also about the production and craftsmanship that takes place to keep the show running consistently. This is one of the best activities in Paris at night ! Did you know that the costumes, boots, and even the feathers that go on stage are all hand-crafted? I won’t miss the show at the Moulin Rouge if given the chance. Among the best shows in Paris, Moulin Rouge is up there on the list. One thing that I never miss from my travels are buying souvenirs. It could be something trivial, sometimes cheesy, but it’s my way to bring back my memories from my travel. Be it a keychain or chocolates, I love hunting for souvenirs. In Paris, you have an unlimited choice for this. Read this guide from INSIDR for souvenir shopping in Paris. You can find several authentic made in France gifts to bring back to your loved ones. If you have one or five too many friends, you can get an interesting and affordable souvenir from supermarkets. 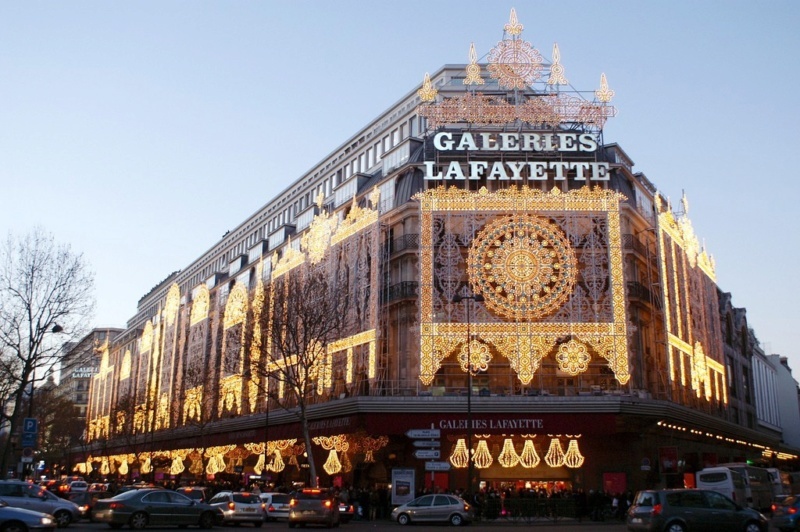 If you happened to pass by Galeries Lafayette, take a little time to visit Lafayette Gourmet, and you can find a lot of food products that were also interesting to get as a souvenir.